Summer cookouts are the best, aren’t they? I just love enjoying some ice cold beverages on a warm summer day and grilling up some burgers and hot dogs. Just in time for summer, Sam’s Club is offering great prices on summer cookout essentials for their members! And don’t forget to check your Valpak envelope to see the great member prices on other summer cookout essentials from Sam’s Club! 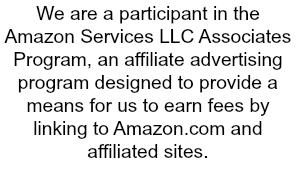 If you’re not already a Sam’s Club member, here’s a great opportunity for you! 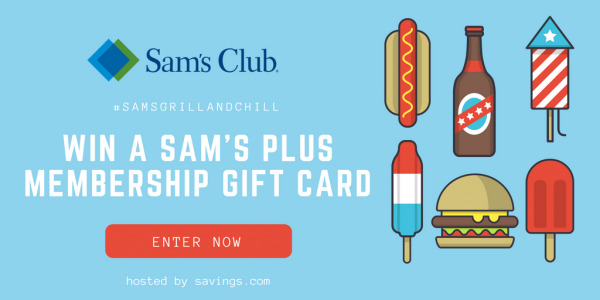 Enter the #SamsGrillAndChill giveaway for a chance to win one of ten (10) $100 Sam’s Plus membership gift cards. Good luck!